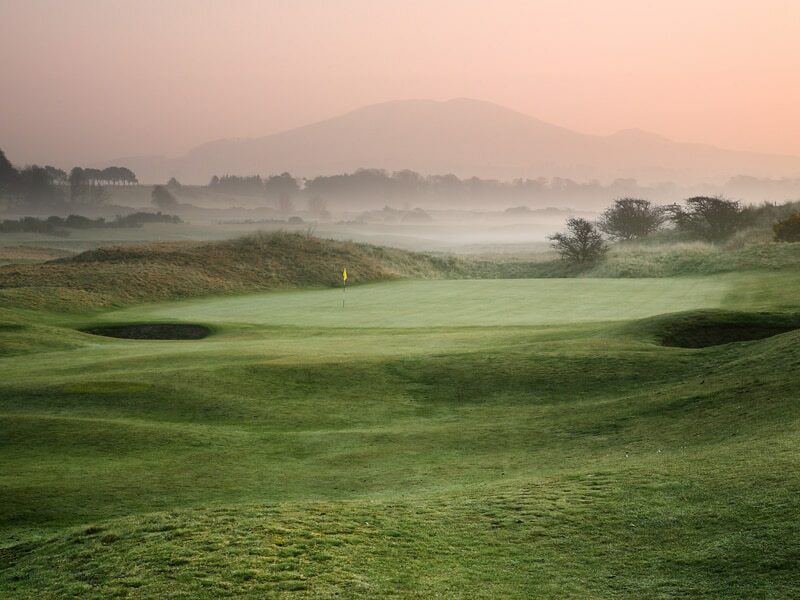 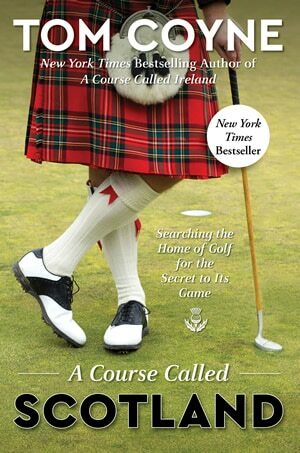 This is a package with some history around it….all courses are former Open Qualifying venues in the lead up to the Open when hosted on the Old Course in St Andrews and offer a fantastic test of golf. 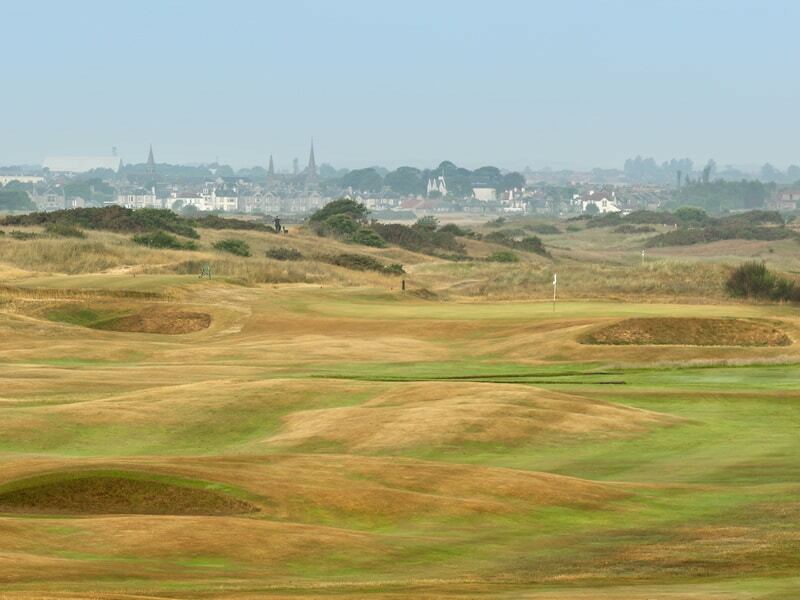 Alongside the excellent former venues, we will enter your group into the ballot draw for a round on the Old Course. 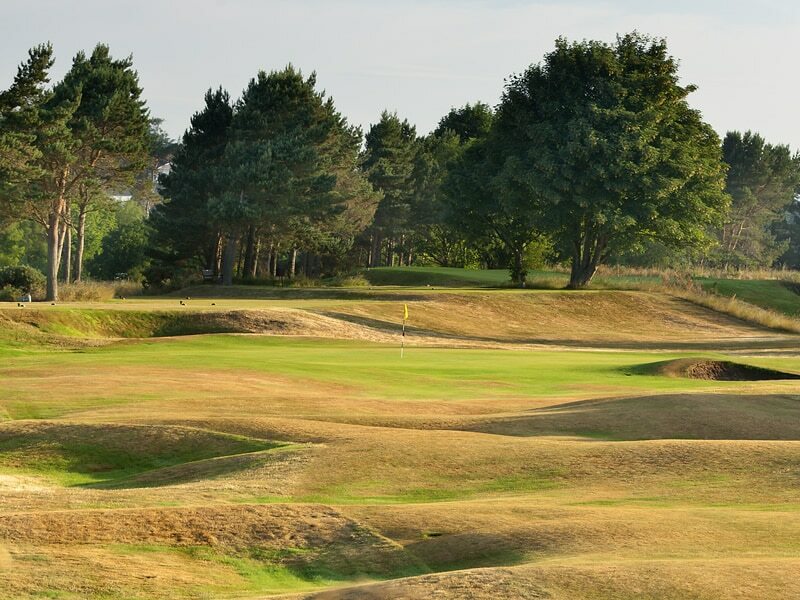 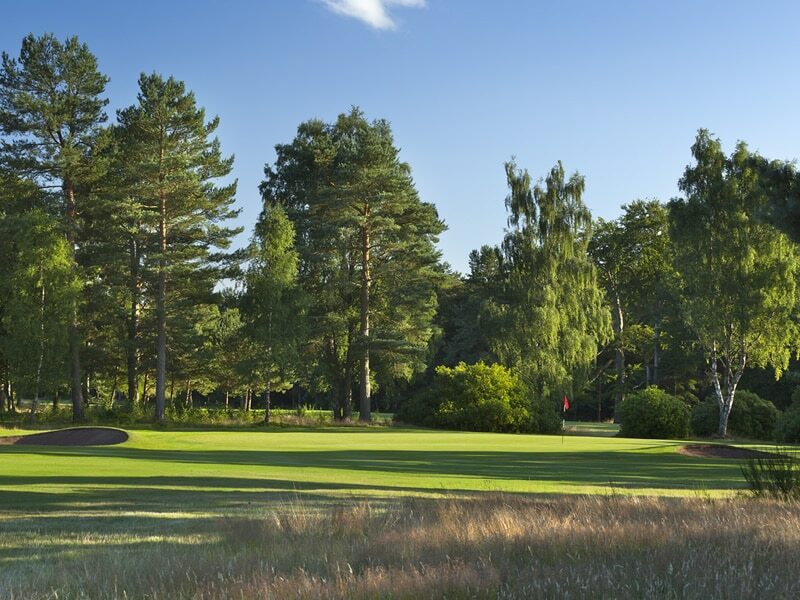 However, should we be unsuccessful in gaining a tee time, a 5th round of golf on your choice of course within St Andrews or the surrounding area will be arranged, subject to availability.